As a child, I enjoyed being outdoors and conducting experiments. I became interested in the environment when I was in high school and joined an organisation called Australian Trust for Conservation Volunteers (now Conservation Volunteers Australia). I’d go on trips during the school holidays to plant trees and build walking tracks, often with my good friend. We did some work with penguins at Phillip Island, and that’s when I became even more interested in conserving the environment for both animals and people. Urban ecology is essential to today’s society, especially as the urban growth boundary continues to expand. We’re now more urban than ever. A few years ago, the proportion of humans living in cities crossed the 50 per cent threshold. The cities we’re building tend to be located in areas with very high biodiversity and we’re impacting on the habitat of lots of other species. In the past, the argument was that we either have nature or development, not both together. But it is possible to construct cities that are great places for people as well as for native plants and animals. We can keep nature in the city. There are tensions between urban ecologists and property developers over how much land should be dedicated to conservation and recreation. 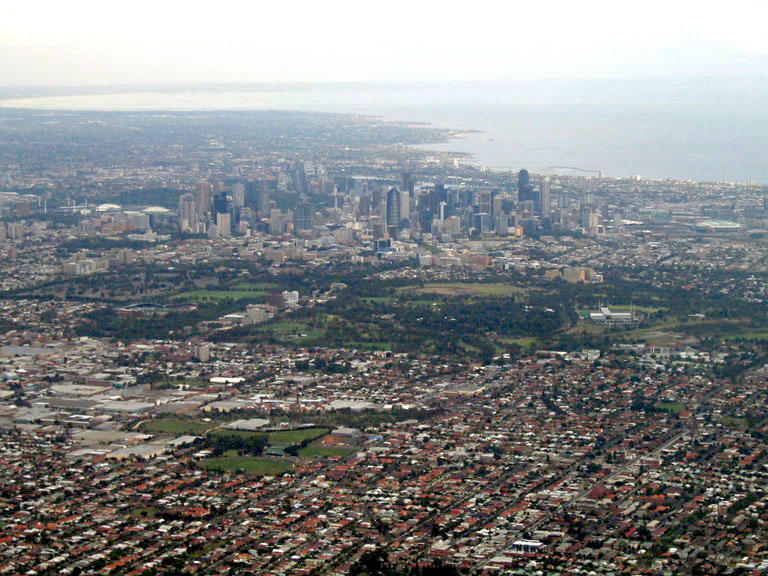 Tensions have grown in recent decades as Melbourne’s urban growth boundary has been moved further and further out. There’s obviously a strong financial benefit for people who have invested in land near the boundary. 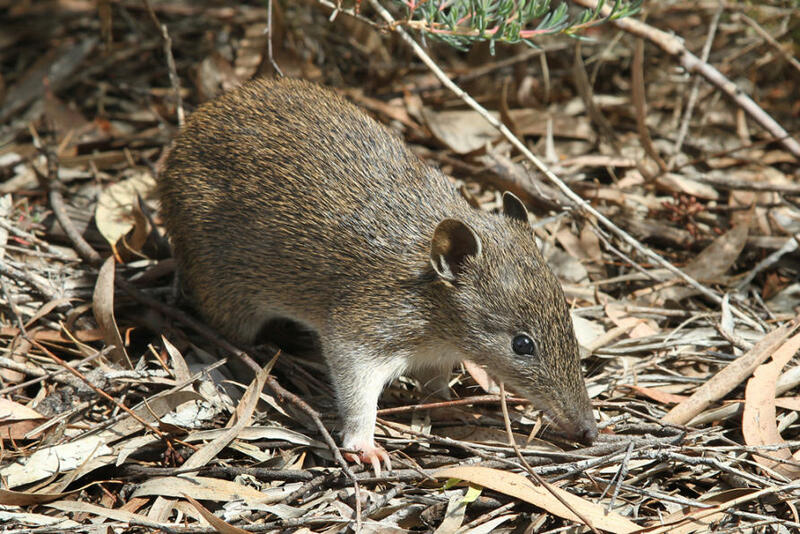 But the flipside is that these new suburbs are being built on top of important grassland and woodland habitats, and also on top of federally-listed threatened species, such as the growling grass frog, southern brown bandicoot and striped legless lizard. At the moment, biodiversity is suffering. The development lobby is very powerful and unfortunately, people and nature are losing out. In 2012, there was a discussion in Victoria about leaving buffer zones along creek corridors to keep some space for native animals and for residents’ recreation in new suburbs. The development lobby weighed in very strongly, so the zones were narrowed and just a tiny little strip of land was left. The only people who won in this situation were the developers. It’s fair to say that developers have more political clout than frogs. Land conservation isn’t just for plants and animals; it’s essential for people that cities have green spaces. Green space and biodiversity in cities are important for people’s physical and mental health. Access to green space increases our chances of exercising regularly – we can get outdoors, walk the dog, go for a jog or ride our bikes. Access to nature in cities is also very beneficial psychologically, as it helps people feel calmer. Plenty of studies show the mental-health benefits of being in nature, and when we live in crowded, stressful environments that becomes even more important. I work with the Clean Air and Urban Landscapes Hub, which recently started consulting with Indigenous Australians on urban research and planning. All cities are Indigenous places, even though we’ve changed the landscape; they remain places where local Indigenous people are connected. Indigenous people have a strong tradition of caring for Country, and in our hub, we think that is a valuable thing to consider and apply to caring for the city. Developers and town planners should include a minimum allotment of green spaces in all new developments. We also need planning controls in existing suburbs over the proportion of an individual block that can be covered by a building, driveway and other hard surfaces. Just one garden isn’t going to make a big difference to the space available for biodiversity. But lots of gardens can add up to have a very significant effect over the whole city; they’re providing spaces for other species to live and providing lots of benefits to people, too. 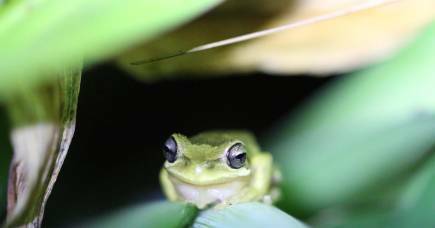 Much of my research is about frogs – they’re an incredibly versatile group of animals. I love them! Frogs have a reputation for being sensitive to environmental stressors and being an indicator species of things going wrong in the environment. But some species of frogs can also be very resilient. There are amazing places where frogs live – even in the desert where they will spend years underground before popping up when it rains to reproduce and eat. When I started teaching, there was no textbook on urban ecology anywhere in the world, so I had to cobble together material to create something coherent. I thought, “Wouldn’t it great if there was a textbook on urban ecology?”. So I decided to write one myself. 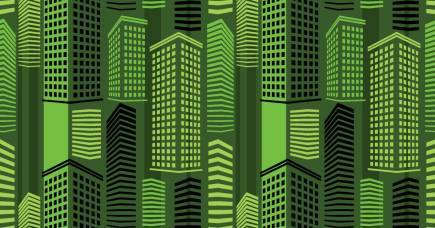 I think there’s an urgency to urban ecology, it’s more than just an academic discipline. My book is about making urban ecology simple and easy to understand. We need to educate people about the importance of green spaces and natural environments in built-up areas. Among the general population, there’s still a sense that nature is something that exists outside of cities; that if someone wants to enjoy being in nature, they need to visit a national park. But nature can be part of our everyday lives and part of where we live.